« January is School Board Appreciation Month! EES Lost and Found is over flowing with clothes! In order to help us get clothing back to your child, please put your child’s name in their jackets, sweatshirts or other important pieces of clothing. 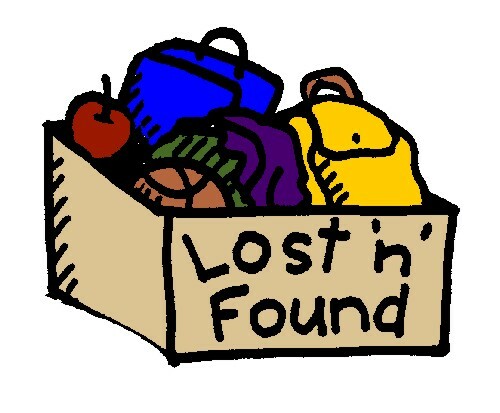 On Friday, January 25th, all Lost and Found items will be donated. Please encourage your students to come take a look or come down to look for lost items. Our Lost and Found is located outside of the cafeteria. 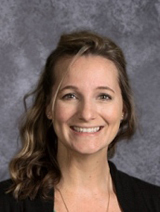 The building will be open on Friday, January 25th during teacher work day for families to come look for missing clothing. All clothes will be donated at 3:00pm that day.